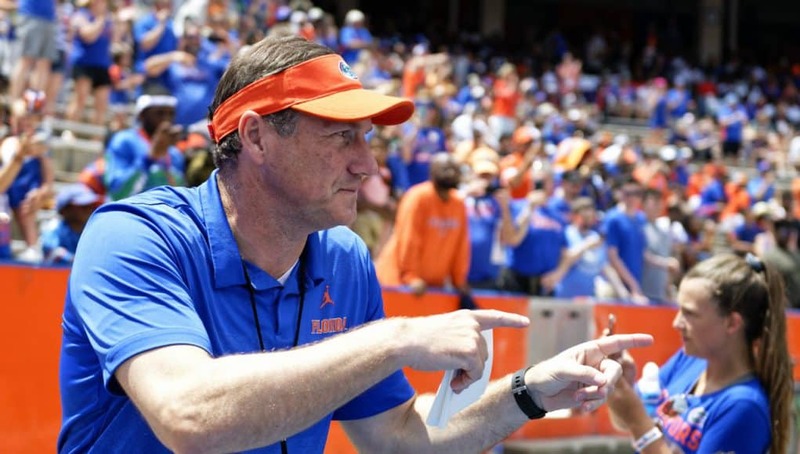 GatorCountry brings you a photo gallery from the Florida Gators annual Orange and Blue spring game that took place on Saturday. 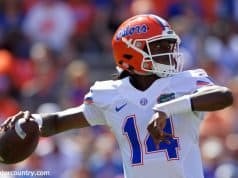 David Bowie brings you the photos to get you caught up on the action on Saturday as several freshmen made their debut’s in the Swamp. 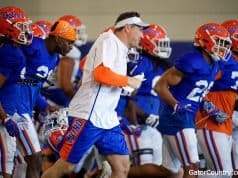 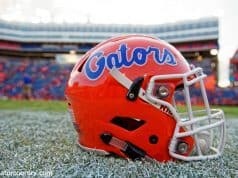 The Orange team defeated the Blue team on Saturday to end the 2019 spring circuit for the Florida Gators.